Tomorrow and Wednesday our Conway Community Center will be open for all from 11 am - 7 pm. At 4 pm every day we serve dinner thanks to our volunteers and staff. 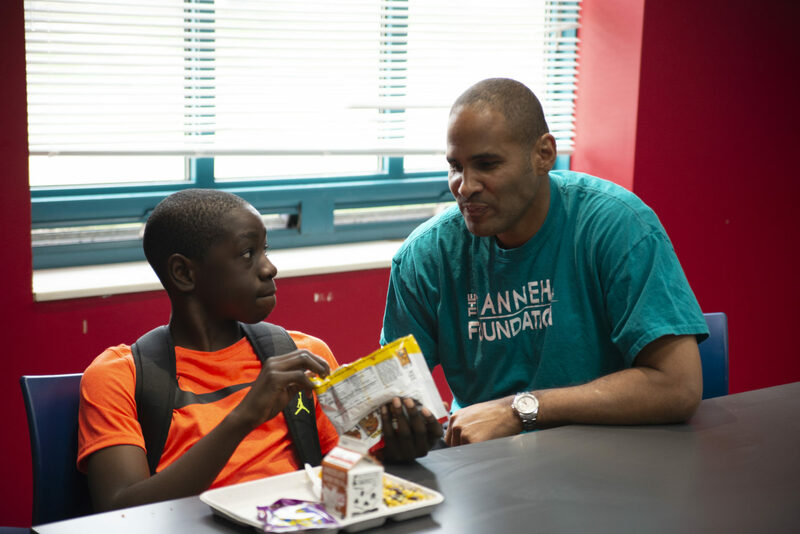 It's one of the reasons I relocated The Sanneh Foundation administrative offices to keep us connected to the community we serve. We promise to provide a safe, warm community space on the East Side of St. Paul to play or have a meal. Of course we know that plans and weather change and we believe in safety first. Follow @thesannehfdn on Twitter for the latest on conditions and hours. It’s because of our generous donors, committed staff and volunteers we are able to serve over 38000 meals each year. Together we can keep our neighbors warm.